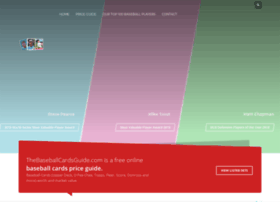 Free online MLB Baseball trading cards price guide. Get the value of your baseball cards collection. Find out how much they worth.